The Mount is set in the rural outskirts of Wolverhampton but it is conveniently located, just 5 minutes from the city centre. Located in Tettenhall Wood, the hotel sits on 4 acres of tastefully kept gardens with fantastic views of Shropshire. It is just minutes from the M54 and 10 minutes from the M6 motorway which allows easy access to both Birmingham and Telford. 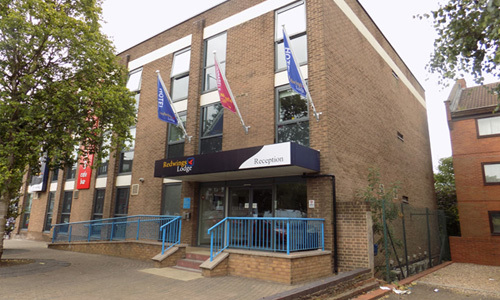 The Mount is only 2 miles away from both the University and The Molineux Stadium, home to Wolverhampton Wanderers. 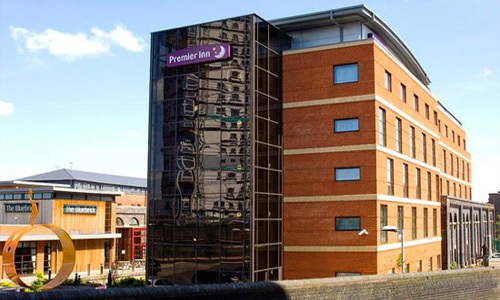 The Mercure Wolverhampton Goldthorn hotel is just a short drive to thriving commercial city centre. 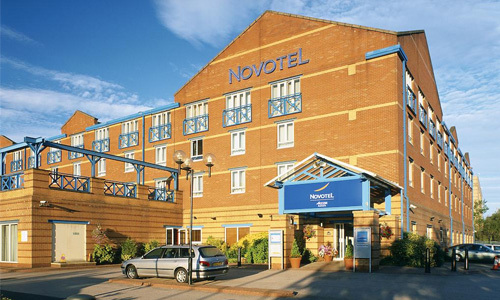 This hotel is set in a suburban area and within easy reach of the NEC, M5, M6, M42 and M54 Motorways. Alton Towers is an hour away and nearby you will find a couple of beautiful Golf Clubs and plenty of fishing.